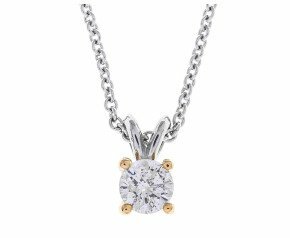 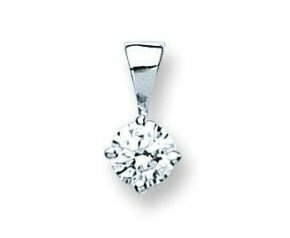 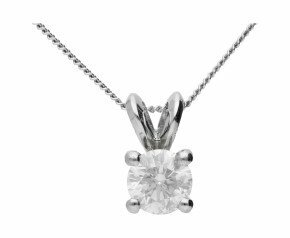 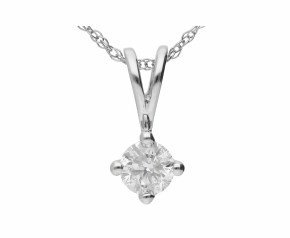 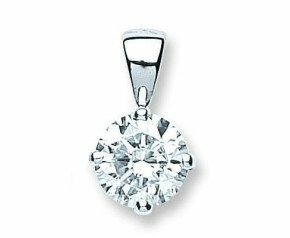 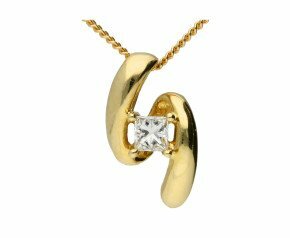 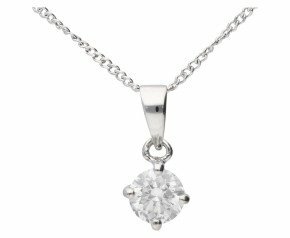 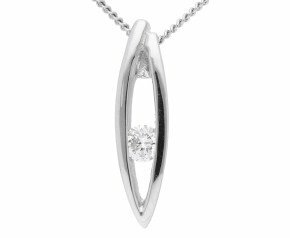 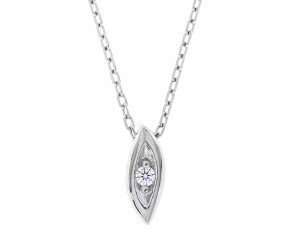 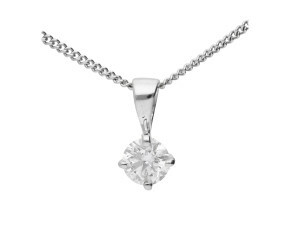 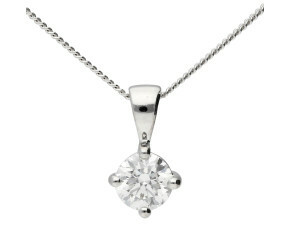 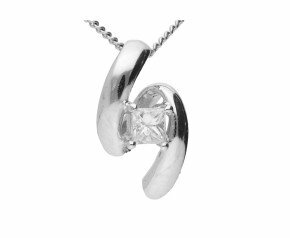 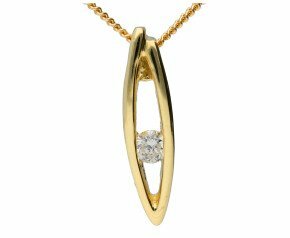 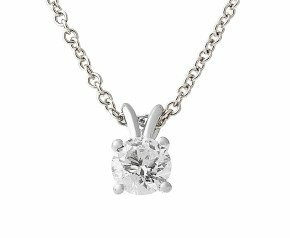 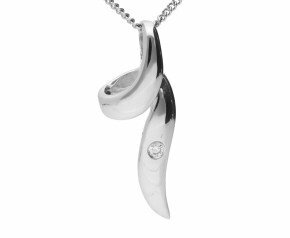 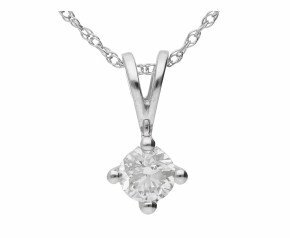 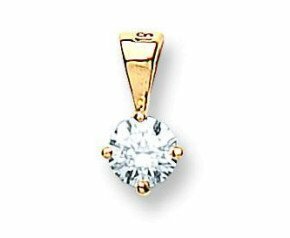 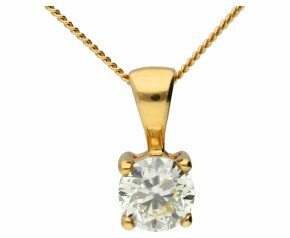 Buy diamond solitaire necklace from our dazzling range. 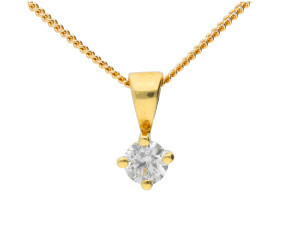 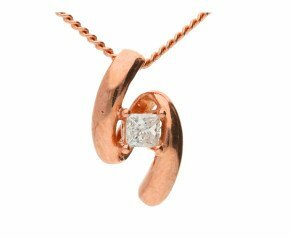 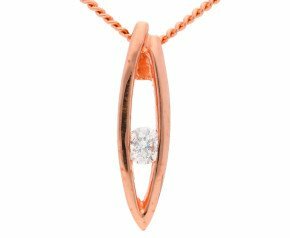 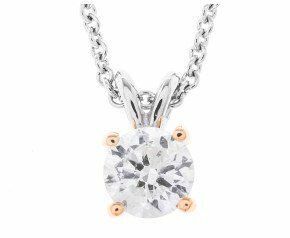 Crafted in 9ct or 18ct white, yellow or rose gold or platinum all set with scintillating diamonds. A sparkling assortment of this classic and timeless necklace to bring starlight, elegance and style.